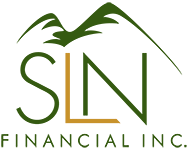 Our Mission | SLN Financial, Inc.
At SLN Financial, Inc., we have made a commitment to providing excellence in everything we do for our clients. Our goal is to exceed expectations at all times by honoring you with a paramount degree of customer service. We serve you with years of experience and skill which have provided us with a wealth of knowledge regarding the financial industry. 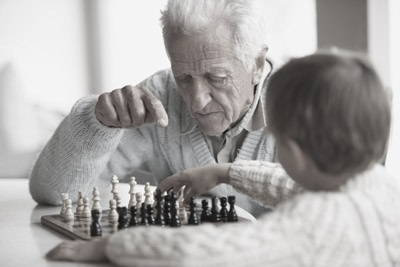 When you choose our financial planning services, you benefit from obtaining comprehensive advice from a team of highly qualified professionals and individuals with an extensive background in addressing your particular financial needs. As an independent financial planning firm, we solely represent our clients' needs and interests, rather than any specific company’s. While some financial institutions recommend investment products that are manufactured by the parent of subsidiary business entities, we have no such ties. Our self-sufficiency is vital to delivering nonpartisan and unbiased recommendations. Our independence and objectivity allows us to provide our clients with the commitment that they deserve. "To help our clients achieve financial peace of mind through education and sound financial planning practices."